MOUNT PLEASANT, SC (WCSC) - A Mount Pleasant contractor is offering "pay what you can" or free labor to help people in need who are trying to restore their home after Hurricane Matthew. 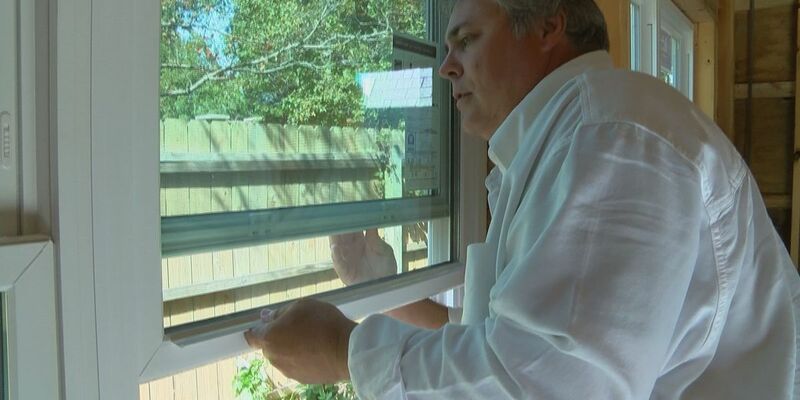 Mount Pleasant Masterworks, LLC owner Greg Smith knows what it's like to need help after a storm. "I was one that went through Hurricane Hugo and my wife and I were building our first home and we lost the whole house during construction," Smith said. "I didn't have a lot of storm damage at my house, basically the mailbox blew over and so I thought well I don't have a lot to deal with," Smith said. So he decided to help others with home repairs. He posted on social media that he would be offering labor at three rates. For free if you're in need, "pay what you can", and "pay a little extra" if you're well off. That would help cover the free labor. "I just imaged in my mind that some people might potentially be struggling even if they didn't have a huge amount of damage they were very much stood to not get any insurance money for it," Smith said. He says a few people have reached out to him, and he's still offering help. He will provide the labor as long the person needing the help purchases supplies. "If I can't help you fix it I can help you find somebody that does," Smith said. He says he also decided to volunteer his services because he wanted to encourage neighbors to help neighbors. You should also beware of contractor scams when looking to get work done on your home. Smith advises that you shouldn't have to pay a contractor for labor until it's done. Don't hire someone without workers compensation insurance or general liability. He says it's also a good sign to have a contract including what work will be done, the price, how payments will be made, and a completion date. You can reach Smith at 843-270-7664 for home repair work inquiries.